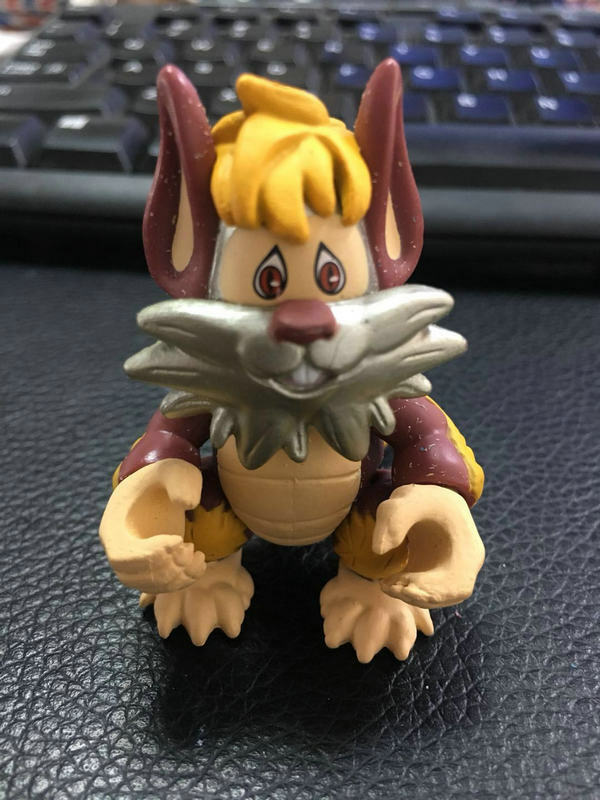 Discussion in 'The Loyal Subjects ThunderCats' started by ThunDerianRoyalGuard, Feb 1, 2018.
jabus and Daremonger like this. jabus and tone like this. I know, when I got mine there was still 1 or two left, thought I would be nice and let others get some. 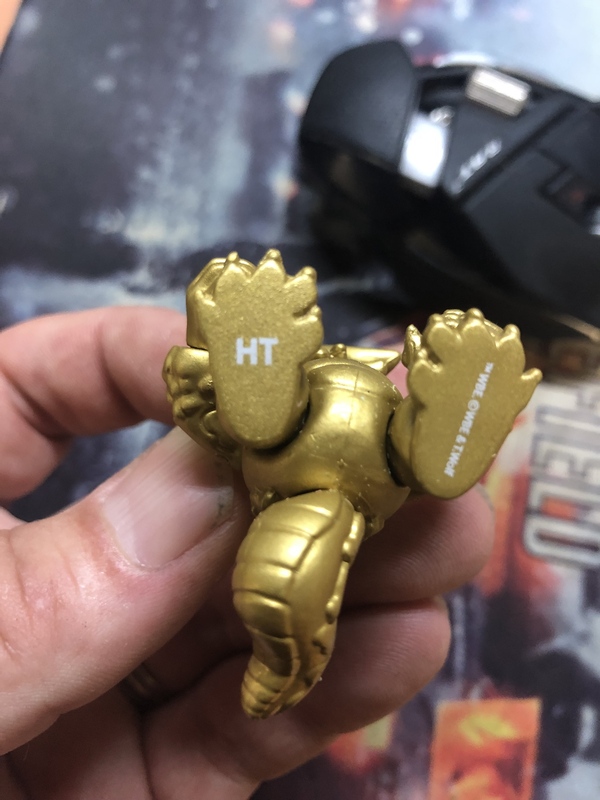 Got one of these on the way too. Daremonger and ninja cat like this. It's the name of the company owners dog. 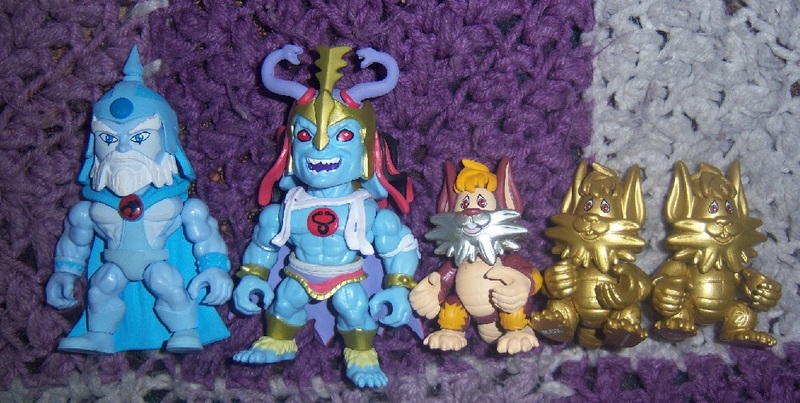 Non Glow Spirit Jaga, Non Glow Mumm-Ra, Metallic Snarf, and The Goldy Twins. Daremonger and shortfuse like this. Oh! these are customs! I misunderstood that, okay got it. 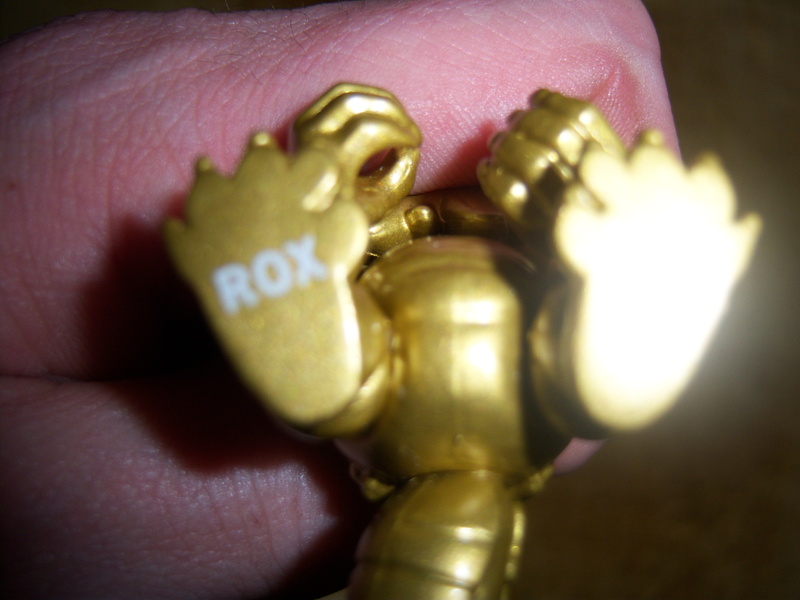 ROX is the name of the TLS founder’s dog.